Professional belly dancersfor corporate functions, festivals, concerts, weddings, sporting events and birthday parties. Perfect for Arabian theme nights. 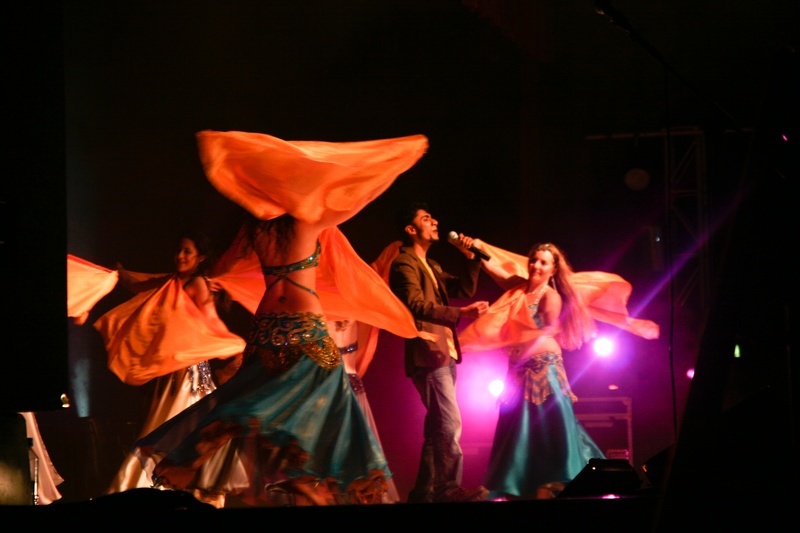 Auckland Belly Dancers have performed at many venues, functions and events locally and internationally. They have performed in South Africa, New Zealand wide and Australia.Their shows are highly acclaimed and will captivate your audience with dynamic style. Their performance repertoire includes various styles and techniques such as Turkish, Egyptian, Lebanese, Drum Solo, Khaleegy and many props including Wings of Isis, Assaya (cane dance), veils, Fire dancing, poi, voi (veil poi - first in NZ! ), fan veils, sagats (finger cymbals), candle dancing and more. We can also a tailor-make a show with your choice of music and effects by request! Whether your event is a large scale public event or a cosy hen’s night, you will not be disappointed when you choose the Auckland Belly Dancers to entertain your guests. They can cater for most budgets and you can choose between different set options. Their performances are fun and family-friendly and usually include audience participation at the end or a mini-lesson for your guests to stand up and give it a go! The group consists of highly trained dancers who perform dynamic group choreography, contemporary pieces, fusion dances, and fresh funky entertainment with that professional edge. Auckland Belly Dancers guarantees a professional entertainment experience with award-winning belly dancers whose stylish performances will make your special event unforgettably fun. Solo - ideal for brithday parties, surprise spot entertainment. Up to 15 minutes. Duo - ideal for private events, birthday parties. Up to 15 minutes. Trio- ideal for dorporate events, larger birthday parties. Up to 20 minutes. Group- Ideal for after dinner shows. Up to 25 minutes. 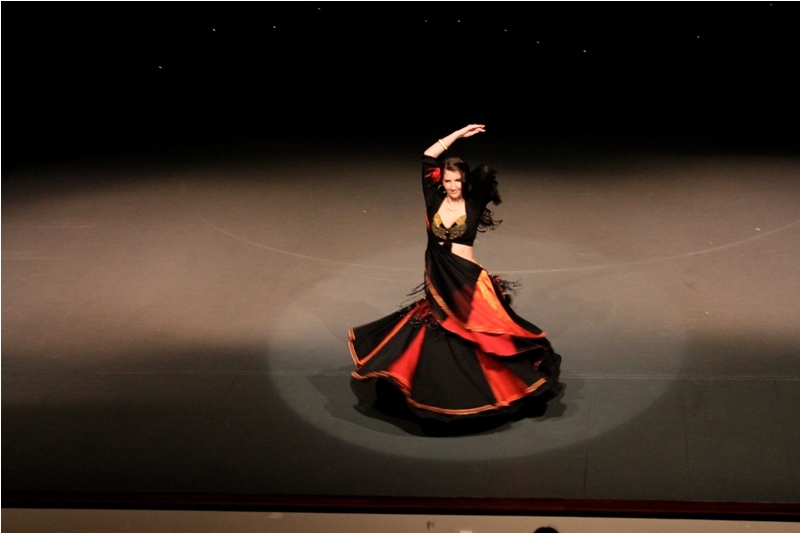 The dancers will perform a variety of dynamic pieces to entertain the audience! At the end the audience will be asked to join the belly dancers and follow their moves, which is very entertaining for those who try it and for those who are watching! - the perfect chance to make the guest(s) of honour feel special! Note: The dancers can also be used for roving entertainment to meet and greet guests. Ideal for "Arabian Nights" theme parties.